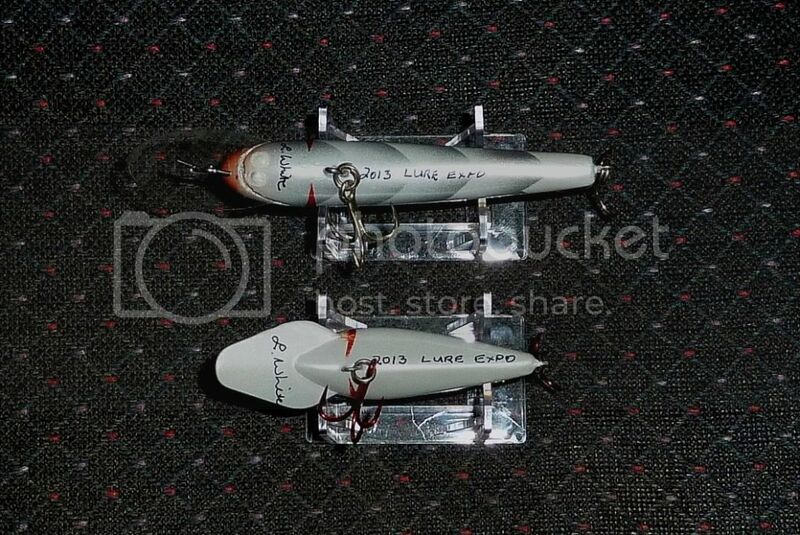 I have made these lures to donate for a raffle at the LureExpo. Hope you dont mind if they get wet if I win em! Great work Lionel. I will put them on the list. 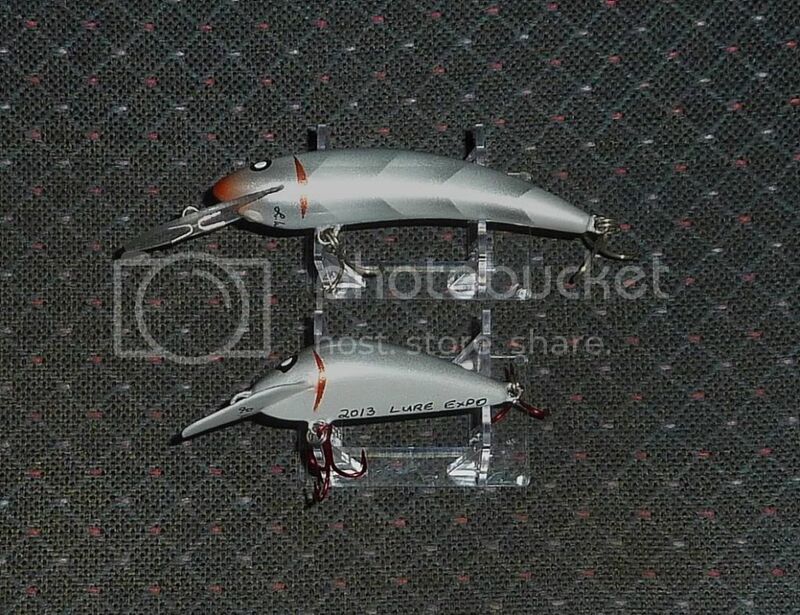 Preview of Ewen Maddock Fish Stockers Challenge 2013.